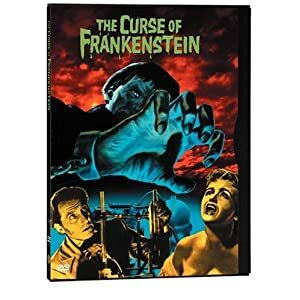 The Curse of Frankenstein is the film that made Hammer Films a worldwide success in the fields of horror and suspense. Peter Cushing became famous thanks to his portrayal of Dr. Frankenstein. This one is a real collectors item for fans of classic horror films. Baron Victor Frankenstein is a dedicated inventor who, together with his professor Paul Krempe, becomes fascinated in reanimating dead creatures. The doctor becomes obsessed with his experiments. Things get out of hand, resulting in murder and the creation of a very horrifying monster.